Nar Shaddaa was the largest moon of Nal Hutta. 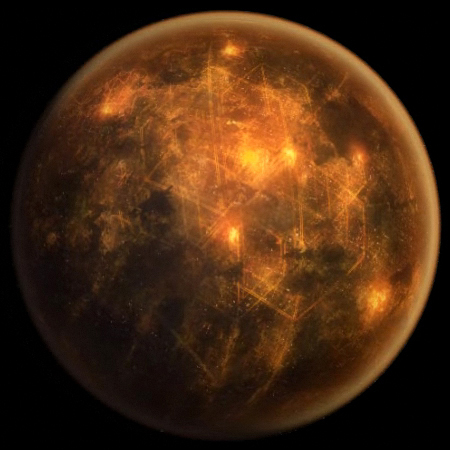 More commonly known as the Vertical City, the Smuggler’s Moon and Little Coruscant, Nar Shaddaa was similar to Coruscant in that its surface was entirely overgrown with city sprawl since 24,500 BBY But unlike Coruscant – which was only relatively dangerous on the lower levels of the world city – Nar Shaddaa was filthy, polluted, and infested with crime throughout. 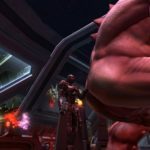 When the Hutts left their homeworld of Varl, they displaced the Evocii, native to Nal Hutta, to Nar Shaddaa in 25,000 BBY and immediately destroyed the remaining Evocii agriculture after the Evocii’s eviction from their own homeworld. Eventually the moon was annexed by the Hutts, who started to force the Evocii into slave labor, building spaceports and docking bays across its surface, some stretching out into orbit. Although the moon’s urbanized construction had just started, it quickly began to prosper, along with Nal Hutta. In 24,500 BBY the moon was completely urbanized, and the Evocii were finally free since their work was complete. It rivaled the galactic capital Coruscant as an important center of interstellar trade and continued to grow. 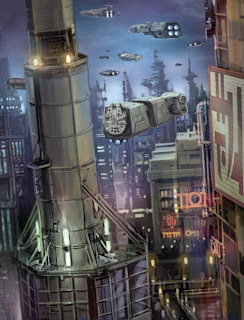 Ancient refueling spires and loading docks reached out from the native soil and some built in the upper atmosphere. In between these ports, massive vertical cities grew. 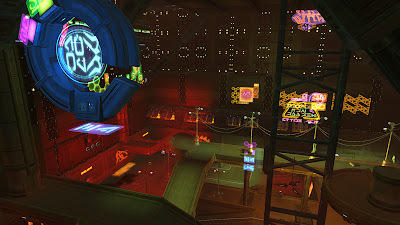 The urban areas on Nar Shaddaa were known as vertical cities since new layers of housing and entertainment buildings were built on top of older layers, like Coruscant and another urban world Taris. 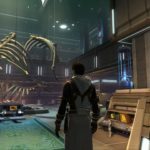 In 24,000 BBY when the trade lanes shifted, Nar Shaddaa and its planet became obselete and were eventually abandoned by the Republic. 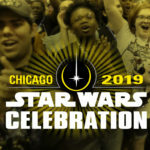 It was also during this time that the Hutts relocated the Evocii in the undercity, since there was no longer any law enforcement by the Galactic Republic. The Evocii began to mutate into unwholesome savages due to various technologies practiced in the moon’s undercity. 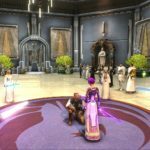 However, the moon did not fall into disrepair entirely, since Nar Shaddaa and Nal Hutta allied itself with the Honorable Union of Desevro & Tion, thus some prosperity still remained. This new prosperity lasted all the way through the Tionese War, which lasted an entire century. 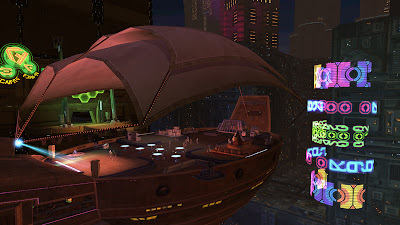 After the end of the Tionese War around 23,900 BBY, Nar Shaddaa became a criminal haven and gained a reputation of being the center of illegal operations in the galaxy, earning the moniker “The Smugglers’ Moon”. While much of Coruscant was filled with gleaming apartments and well-maintained skywalks, the entire moon that was Nar Shaddaa was dominated by decaying urban landscape and congested, polluted cities. Now distant from most galactic trade centers, the moon was allowed to run its own affairs with little outside interference. The moon was protected by often malfunctioning planetary shields. 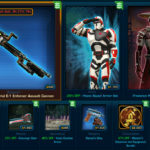 Anything illegal elsewhere could be bought and sold on Nar Shaddaa, and many young smugglers, pirates and criminals started their careers on the Smugglers’ Moon. Various sections of Nar Shaddaa were controlled by the Hutts and other criminal organizations. 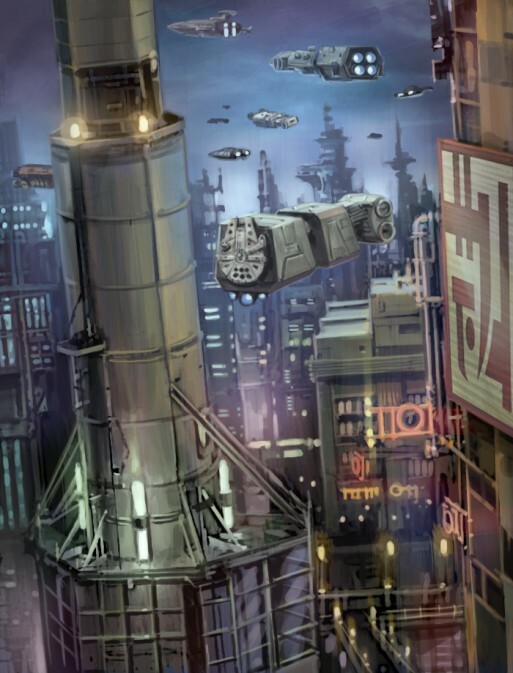 Sections of the urbanized moon’s vertical city included the Duros sector and the Corellian sector, which contained three bars popular with bounty hunters — the Burning Deck, the Slag Pit, and the Meltdown Café – as well as another corner tavern called the Orange Lady. 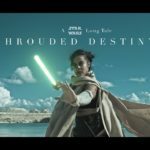 In 3,951 BBY, the moon was visited by the Jedi Exile in her search for Zez-Kai Ell, a Jedi Master who cast her out of the Jedi Order. 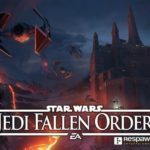 After the Jedi Civil War ended, Nar Shaddaa became swarmed by thousands – if not millions – of refugees from destroyed worlds across the Galaxy, and still more ex-soldiers from both sides in the conflict choking up its spaces looking for work and / or new homes. Its refugee sector was one of the most crowded in the entire galaxy, and tightly controlled by the Exchange. The Exchange was exploiting the refugees to lure any remaining Jedi into their hands. 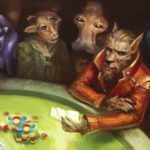 The Exile did many things to hurt the Exchange – including killing Visquis, one of their criminal bosses – and eventually got captured by G0-T0. But her companions rescued her and they succeeded in destroying G0-T0’s yacht, destabilizing the Exchange and other criminal organizations throughout the entire sector for many years.